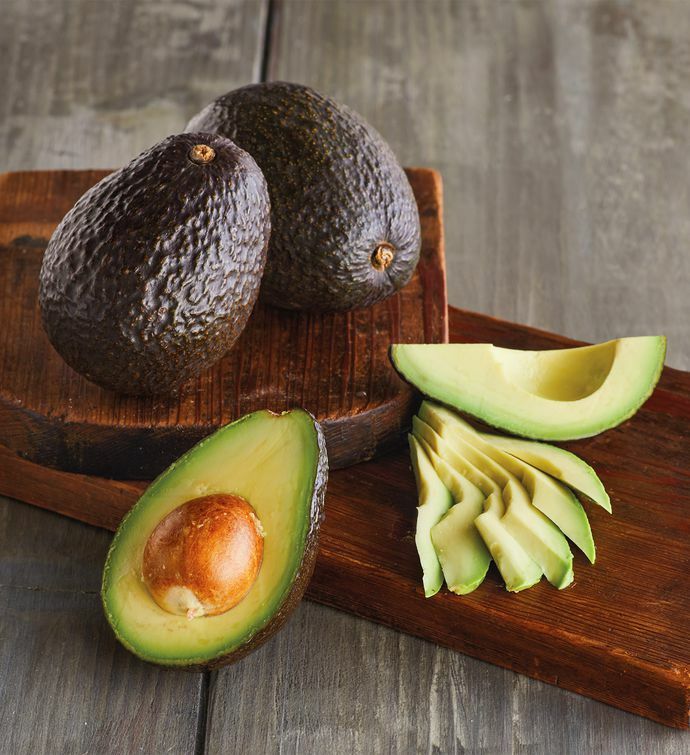 Avocados are enjoying new and heightened popularity all over the United States, and these rich, nutty fruits (yes, they really are a fruit!) come from the best growing regions in the country and specialty growers all over the world, so you receive only the best avocados, no matter the season. Enjoy your avocados sliced on salads, breads, on top of breakfast scrambles, and many more tasty recipes.